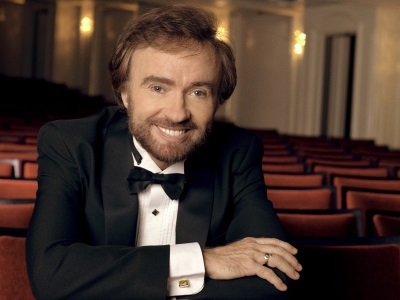 We are pleased to announce that Cahal Dunne, the man of many jackets and “Ireland’s Piano Man”, will be with us for a concert on Sunday, February 24th at 5:00 p.m.
Cahal has appeared on David Letterman, PBS, and has performed for several American Presidents. Reserve your seat right NOW. Click the link below.